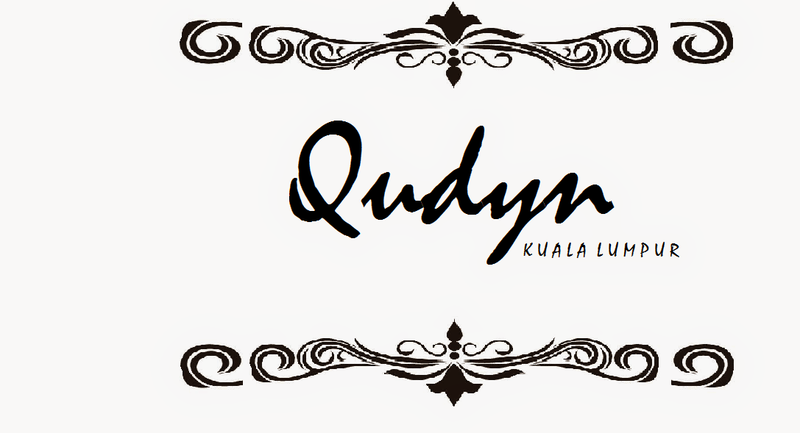 qudyn: Another piece from Eid al-Fitr 2013 collection are out for sale! call and grab. Another piece from Eid al-Fitr 2013 collection are out for sale! call and grab. 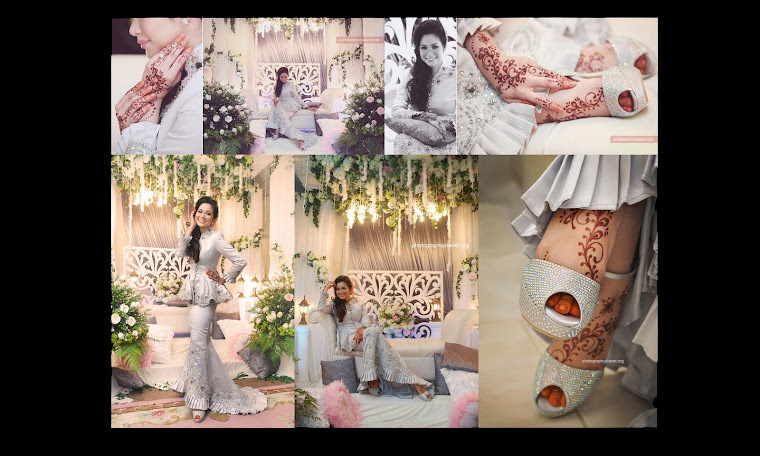 Any inquiries upon collection and sale,please contact us at 03-91736551 or visit our boutique for dresses view at No.27-1,Jalan Dwitasik 1,Dataran Dwitasik, Bandar seri permaisuri,Cheras,Kuala Lumpur. Eid al-Fitr 2013 collections are out for sale!